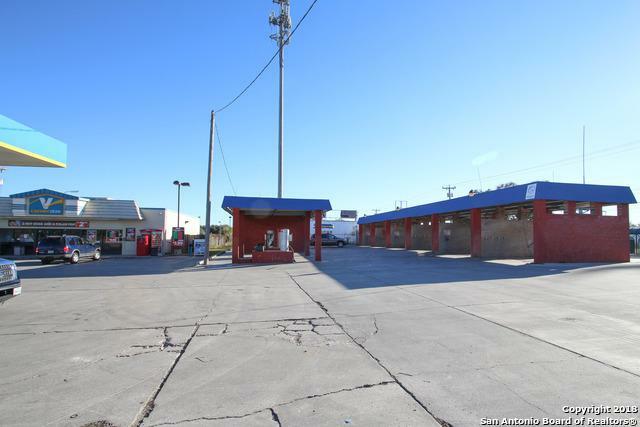 Incredible opportunity to buy your own cash flowing car wash! 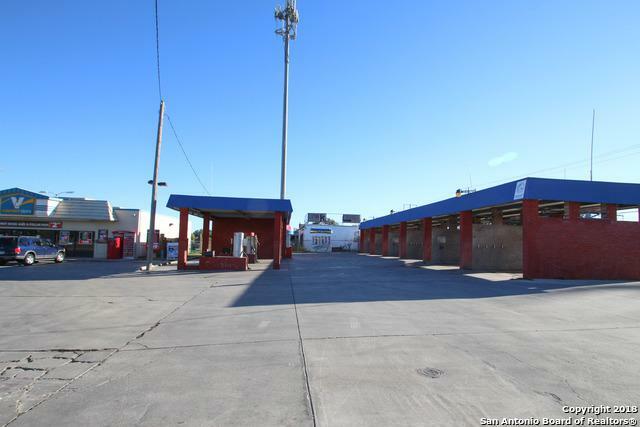 Currently operating at an 14% CAP Rate! 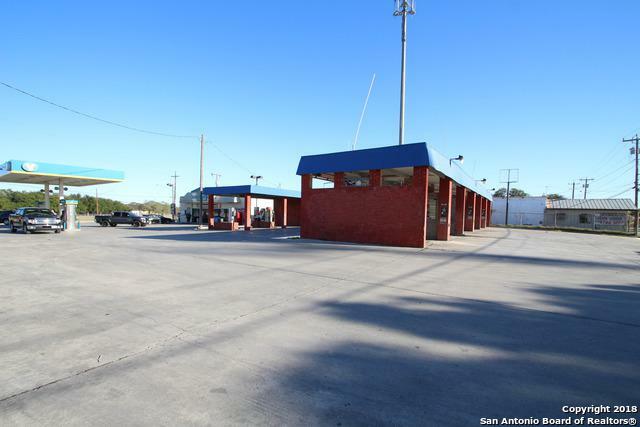 Property is conveniently located next door to a Valero Gas Station and features an 6 Bay Self Service Car Wash with Spot Free Rinse and Triple Foaming Wax. It also has 5 vacuums, a Scent Machine, a Shampoo Machine, 2 Bill Changers and other vending machines. Located near a busy intersection for great visibility. 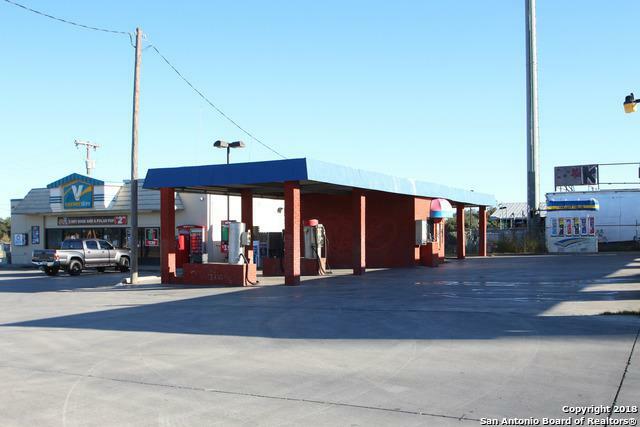 We also have another car wash for sale at 8448 Five Palms Dr. Financials available upon request. Listing provided courtesy of Patricia Chavez of Keller Williams Heritage.